In the past, the only option for restoring a tooth was a filling made of metal amalgam (silver). Although metal amalgam fillings are strong and durable, a growing number of experts, dentists and patients have become concerned about the safety and potential risks of the material. Amalgam fillings are largely made of mercury, a powerful and harmful toxin. When released into the body, mercury can have a negative effect on your health. If you are concerned about the effects amalgam fillings have on your oral and overall health, Dr. Kelley Fisher can help. The trusted dentist is proud to provide her patients with mercury-free dentistry. Not only does she craft high-quality, mercury-free restorations proven to be safe and effective, she is also skilled and experienced in the removal of mercury. By doing so, Dr. Fisher has helped patients achieve healthy and long-lasting smiles. Mercury removal is a common procedure performed by many dentists today. But studies on amalgam removal have suggested that dentists and patients can be exposed to higher than normal levels of potentially harmful mercury vapor and other contaminants. It is not uncommon for some dentists to simply drill out mercury amalgam fillings without taking precautionary steps to protect themselves and patients from harmful mercury exposure. Rest assured that Dr. Fisher and her trusted team follow strict and highly effective mercury removal protocols and guidelines. First, a rubber dam is placed around the treated tooth, isolating amalgam particles and keeping them from reaching any other part of the mouth or body. A mask will be placed over the patient’s nose to avoid mercury inhalation. The patient will breathe oxygen through a comfortable nasal cannula during the entire treatment. As the filling is carefully removed, high-volume suction will immediately remove particles from the area. Ozonized water will flush any remaining mercury particles from the tooth. The dentist and the entire dental team will wear protective gloves, masks and clothing and use air purifiers to reduce contact with mercury particles. As part of her ongoing commitment to patient safety and care, Dr. Fisher offers several options for mercury-free tooth restorations. 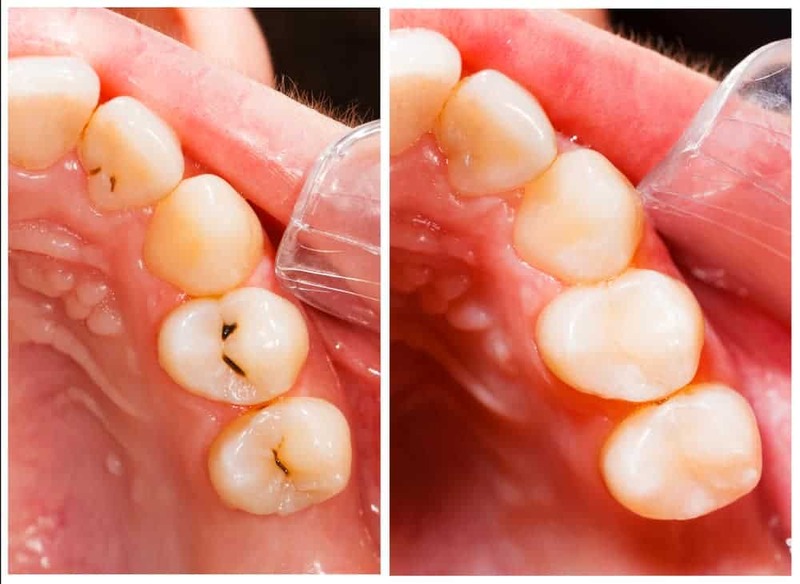 These restorations are made of high-quality biocompatible materials such as porcelain and composite resin that are designed to mimic the function and look of natural tooth enamel. These restorations have undergone several years of testing, and have been proven to be both safe and long-lasting. Restorations come in the form of fillings, inlays, veneers and crowns. No matter which restoration you choose, it will be carefully crafted and customized to match the look and feel of your natural teeth. For over 20 years, Dr. Fisher has taken pride in offering individualized dental care for all her patients. Whether you wish to replace your amalgam fillings or are in need of preventative, cosmetic or restorative care, Dr. Fisher is committed to helping you find the right solution for your needs. To learn more about safe mercury removal and your dental options for a mercury-free smile, please contact the Eastside dental practice of Dr. Fisher today.